Your gift puts bibles and other Christian literature into hungry hands all over the world. 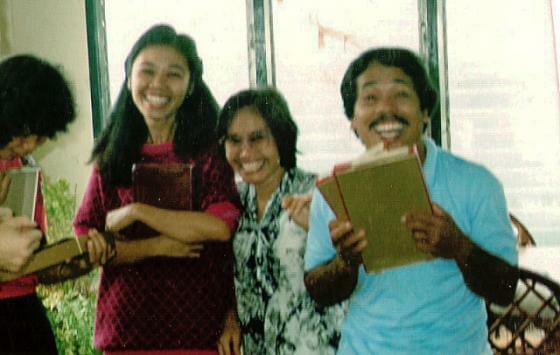 When you donate a bible to the mission field, you give an invaluable gift. In many communities around the world, bible are simply not available. Where they are, a bible can cost as much as a year’s wages for the average laborer. Any gift that puts bibles in hungry hands is priceless. “There was a team of five women that work in the hospital and prisons as evangelists. The five women shared one Bible. When we gave each of them a Bible, they said, ‘When do we have to return them to you?’ We said they are yours to keep forever. Love Packages ships donated bibles and other Christian literature, in 20-ton cargo containers, to partner distributors around the world. One container costs between $3500 and $9000. When we calculate our expenses and the amount of literature we send with each shipment, our cost to ship bibles and other literature is less than a dime per pound! That means every dollar you donate, puts 10 pounds (or roughly 10 bibles) into hands that have prayed for years to hold one. 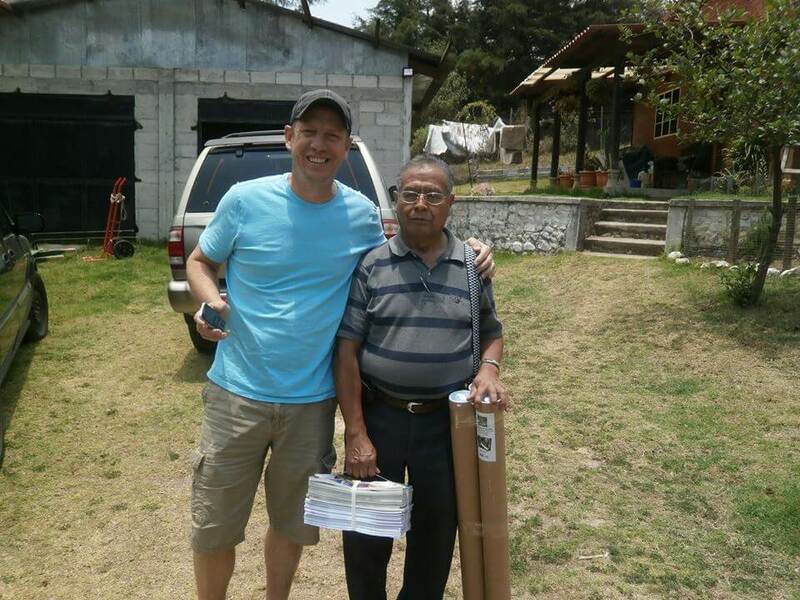 There are a lot of ways to get bibles to the mission field, but we are happy to be one of the most efficient. We are blessed to receive your monetary donations. If you would like to make a donation, click the “Donate” button below, which will take you to PayPal. Check or money order — You mail mail a donation, made payable to Love Packages, to either of our addresses. If you choose to mail a donation, we ask that you please send it in a separate envelope, and not tucked into a piece of donated literature. We go through everything, so we will find it … eventually … but it could take a while before we do. Our mailing addresses are 220 Union St., Butler, IL 62015 and PO Box 1921, Decatur, AL 35602. Set up automatic bill pay with your bank — Your bank will automatically send a check to Love Packages, in the amount you specify on whichever day of the month you choose. Contact your bank for details. All donations are tax deductible. You will receive a receipt as well as a year end statement of giving.